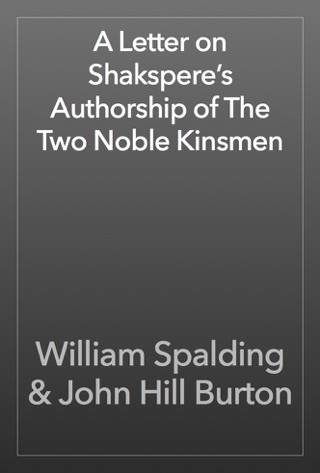 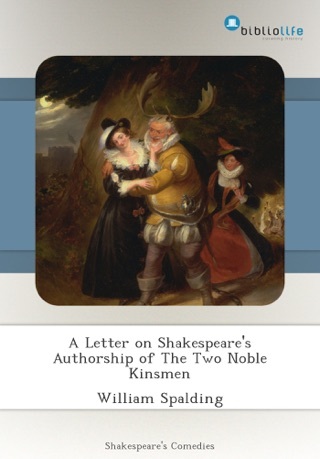 This volume, number 6 in the Shakespeare series published by AfterMath, contains two plays, possibly created by William Shakespeare: “Sir Thomas More” and “The Two Noble Kinsmen,” as well as arguments for Shakespeare’s authorship of The Two Noble Kinsmen written by William Spalding and by John Hill Burton. 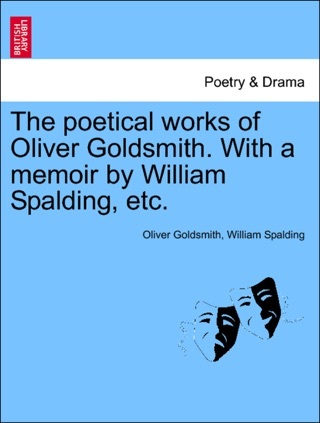 The poetical works of Oliver Goldsmith. 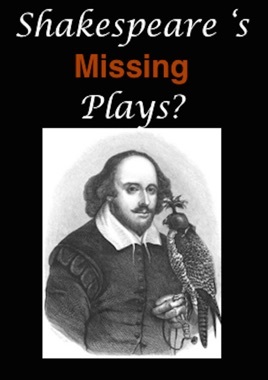 With a memoir by William Spalding, etc. 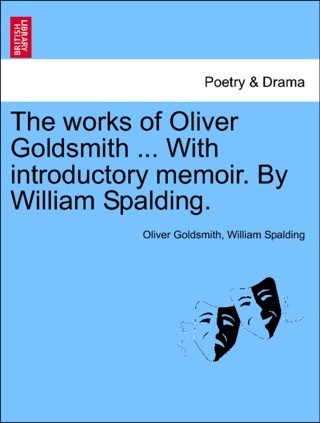 The works of Oliver Goldsmith ... With introductory memoir. 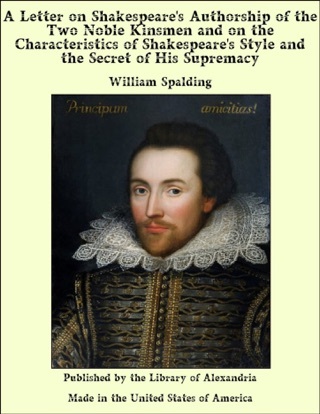 By William Spalding.